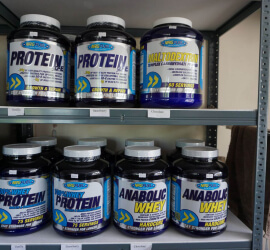 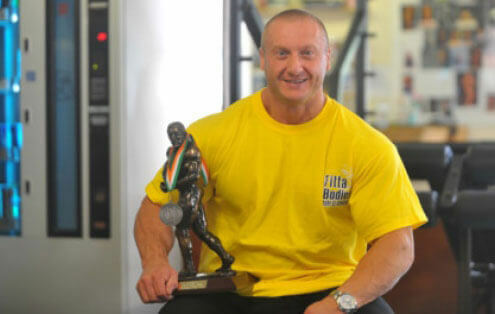 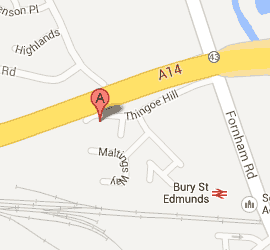 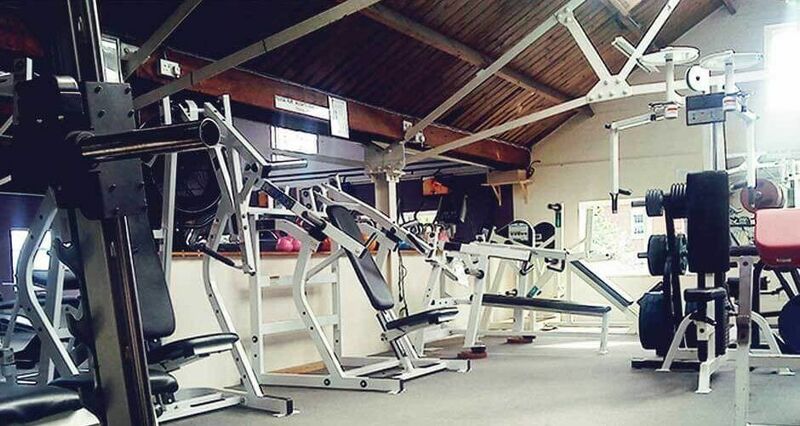 Fitta Bodies Gym Bury St Edmunds. 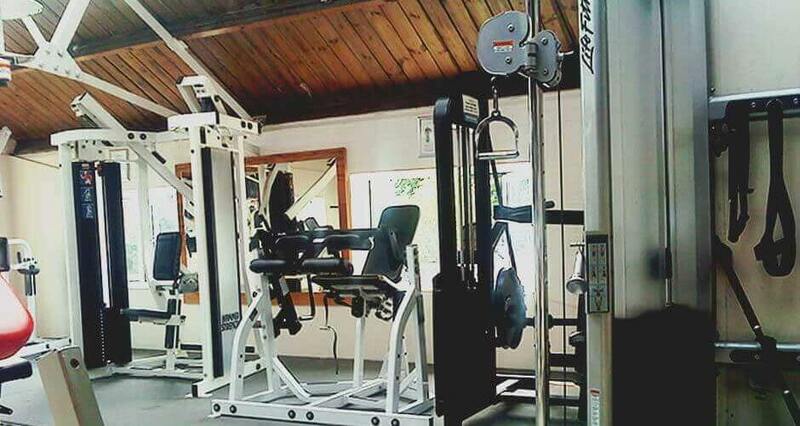 This is a Friendly, family run Gym we have a Huge selection of weights & machines. 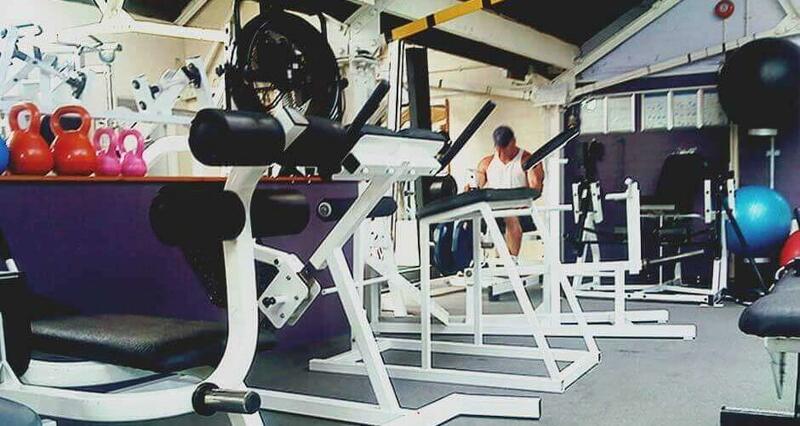 Please click the Tweet, Like and Google Plus buttons below to show your support to Fitta Bodies Gym.